Agency Spotter ranks agencies based on credentials, focus areas, related expertise, verified client reviews, and project work for both quarterly reports featuring the top digital agencies and top design agencies respectively. Atlanta, Georgia, October 3, 2017	(Newswire.com) - ​Agency Spotter releases the Top Digital Agencies and Top Design Agencies Reports for Q3 of 2017. Each report contains the top 20 agencies for their related service areas. 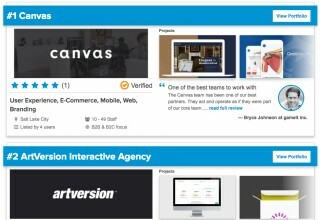 ​The Top Digital Agencies Report evaluates more than 4,500 agencies who focus on digital competencies such as digital strategy, marketing automation, web design and development, mobile design and development, e-commerce, social media marketing, content marketing, email marketing, inbound marketing, CRM automation, search (SEO and PPC), and gaming. 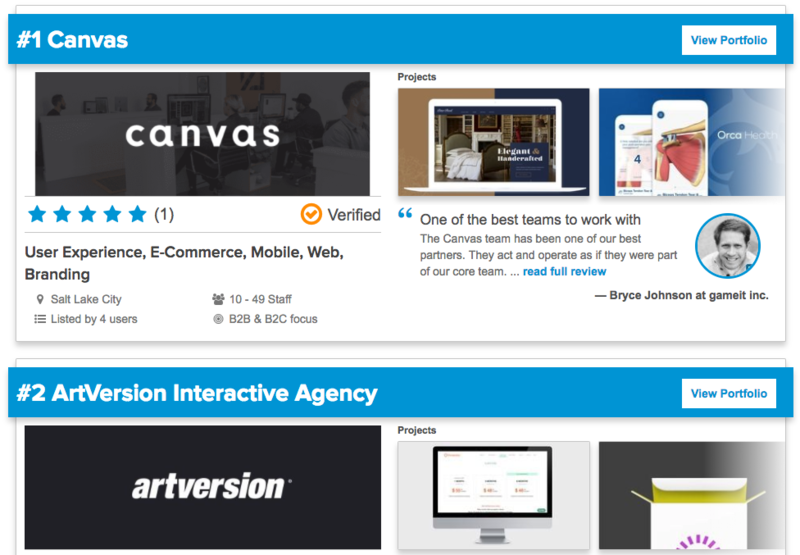 Canvas was ranked number one across digital agencies this quarter. Hailing from Salt Lake City and focusing on branding, user experience, e-commerce, mobile, and web design, this is Canvas's first time ranking at the top of this report. ​The Top Design Agencies Report evaluates more than 3,000 design agencies based on their credentials, focus area, expertise in design, verified client reviews, and project work. This report takes a broad focus on design agencies which includes those who specialize in branding, communication design, innovation, industrial design, design strategy, user experience design, motion video, and packaging design. TAXI Studio out of the UK takes top honors on this quarter's Top Design Agencies Report. 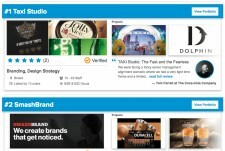 Darren Morris from Carlsberg says they are, "unquestionably the best agency I've worked with." While Top Farrell from The Coca-Cola Company summed up work Taxi Studio did, saying, "End to end, it was one of the most successful redesign projects I have led, and TAXI were really great partners on that journey..."
Learn more about Agency Spotter's methodology to rank agencies or check out more top reports on Agency Spotter.